The 2019 collegiate cycling season kicked off this weekend with the Philly Phlyer this weekend in Philadelphia, Pennsylvania. 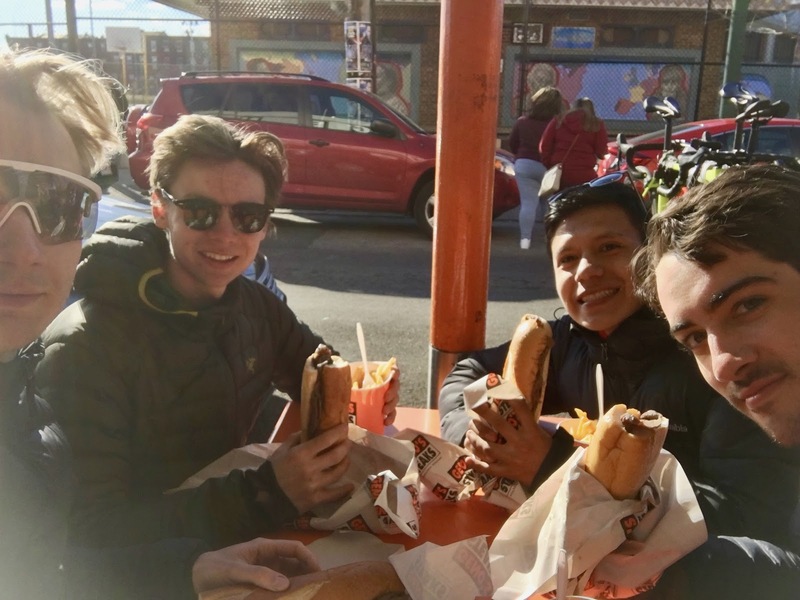 McGill Cycling sent a strong group down to the City of Brotherly Love to shake off the winter cobwebs, play our chances and enjoy some early season racing! 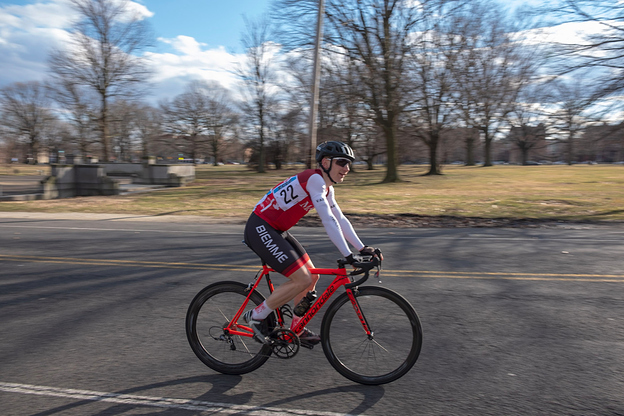 The race weekend kicked off with the Schuykill Scramble road race, a mostly flat, 7 mile loop circuit race through Philadelphia’s famous fairmount park. The race was characterized by strong winds on race day, making for some very tactical and exciting racing. The first to pin on the numbers and get going were the Men’s B racers featuring Concordia’s Martin Cuaran and McGill’s Félix Fournier, who despite missing their race start, both managed to power their way back up to the field to finish 2nd and 5th respectively. 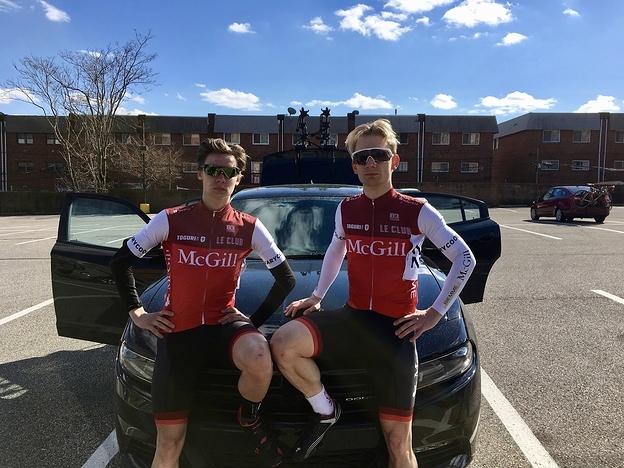 Next up in the Men’s A race, was the dynamic duo of Felix “The Doctor” Oestereich and Nick “Cat 5” Kleban. The race was full of action with attacks being thrown left, right and center eventually culminating in a four man breakaway getting and staying clear to the finish. 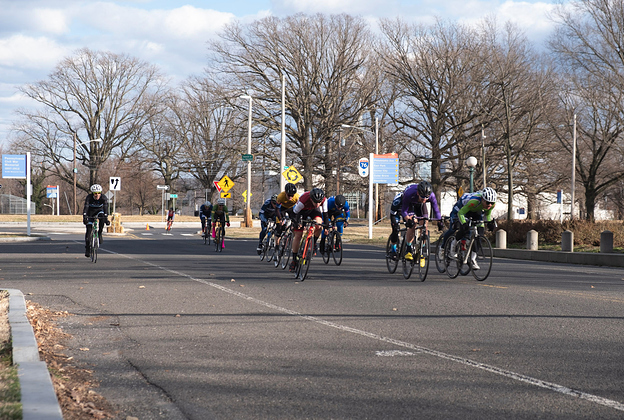 In the ensuing bunch sprint, Felix lead Nick out for an 8th place finish while still rolling in for 16th himself. 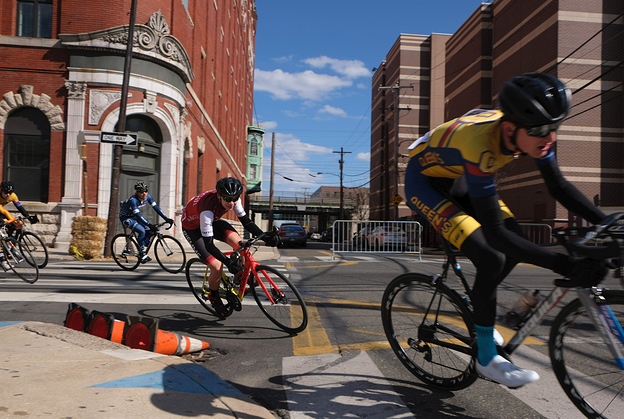 Sunday was headlined by the Temple University Criterium around nine city blocks encircling the campus. 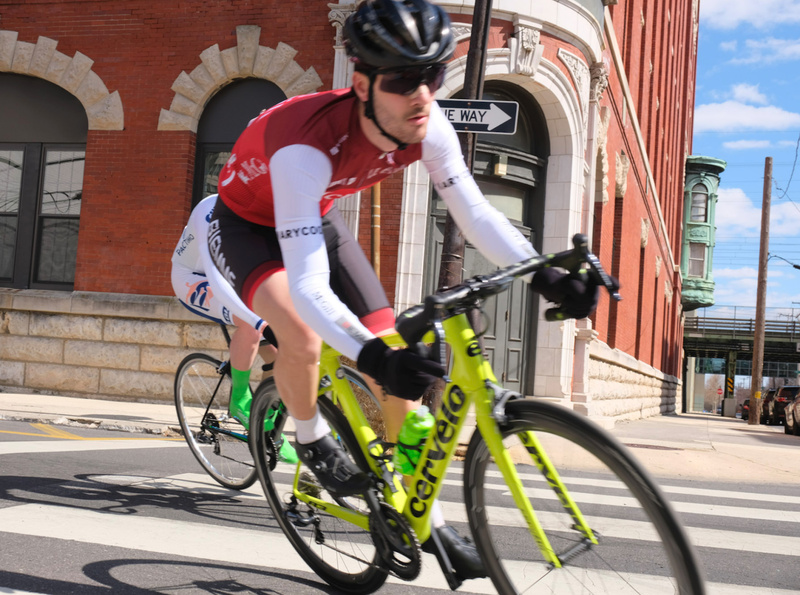 With wind not playing into the picture as much as the day prior and a pan flat course with wide sweeping turns to go with it, the race was destined to be fast and furious. 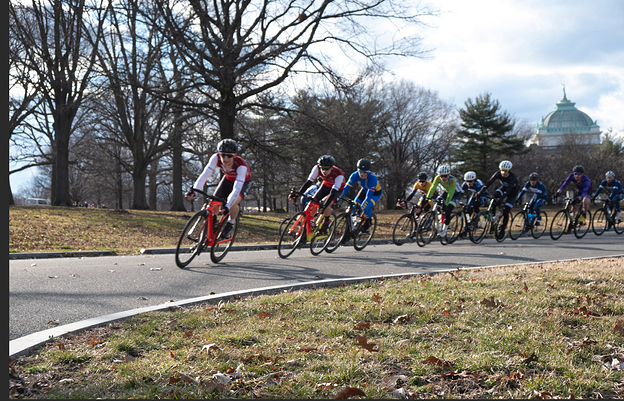 Living up to hype, Félix Fournier put the Men’s B field on their heels, attacking right from the gunshot. Eventually reeled in, Félix rode a solid race, coming into the finish line with the pack. The Men’s A race was just as eventful. Only a handful of laps into the race Felix Oestereich suffered a rear flat tire. 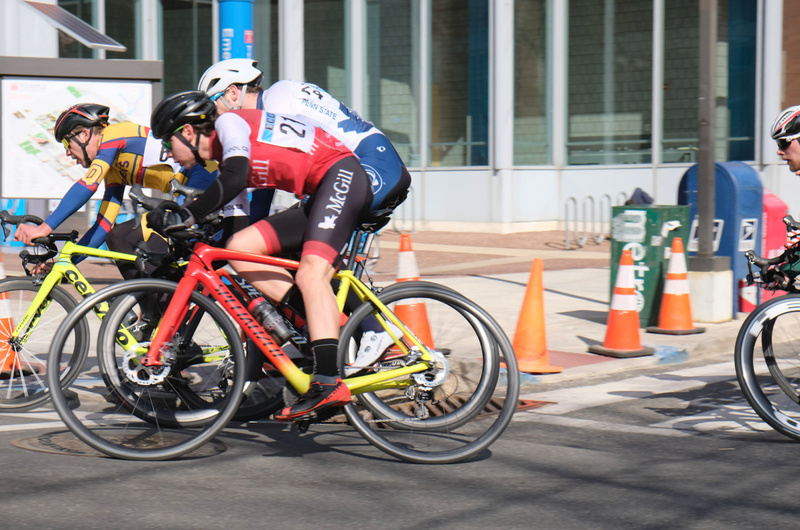 Luckily able to find a temporary wheel donor at the start/finish line, Felix jumped back into the pack and put in an amazing effort for the rest of the race to finish with the group, despite issues with his rear wheel after the mid-race wheel change. 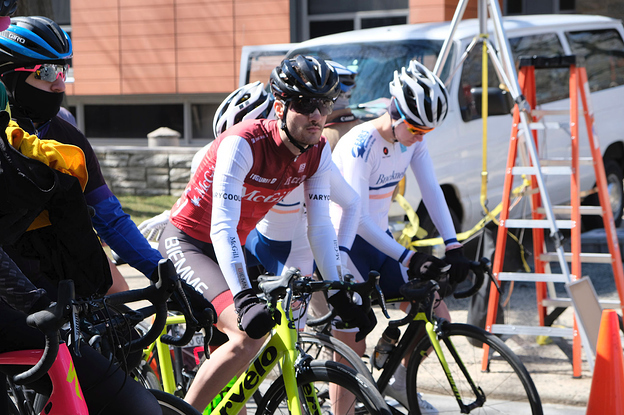 Meanwhile, Nick had another excellent race, sprinting it home once again for another top ten finish all while remembering to smile for the camera during the race. The weekend wrapped up on a high note with the boys stopping to enjoy some amazing Philadelphia cheesesteaks before the long journey home. 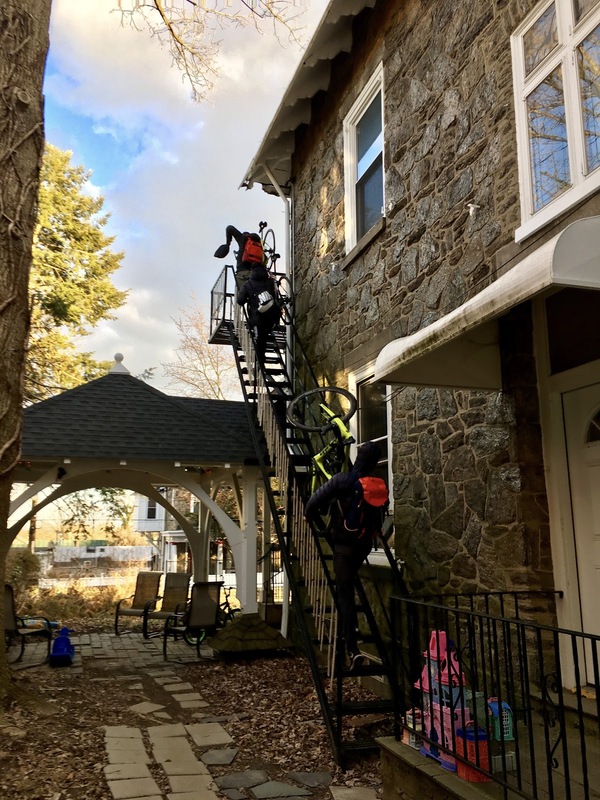 Overall, the weekend was a success, with lots of smiles and laughs had along the way. We can wait for the next race weekend! Well done! It’s been a while since we had so many riders in cat A.